Sabarimala protests: According to news agency ANI, 33 people were taken into preventive detention in connection with violence in Kannur district, last night and some 110 people were arrested. Instances of violence were reported in Kerala amid ongoing protests across the state after two women of menstruating age, the first ones after the Supreme Court ruling, entered the Sabarimala temple on Wednesday. Last night a crude bomb was thrown at the home of a BJP lawmaker, V Muraleedharan in Kerala following a similar incident at a CPM leader AN Shamseer's residence. According to news agency ANI, 33 people were taken into preventive detention in connection with violence in Kannur district, last night and some 110 people were arrested. Since Wednesday, police have filed over 800 cases pertaining to to violence. While several Hindu outfits called for a state-wide shutdown, Kerala Chief Minster Pinarayi Vijayan has been vocal in backing the Supreme Court ruling and said his government will do everything in its power to follow the Supreme Court order that overturned a the ban on entry of women of menstruating age into the hilltop shrine of Lord Ayyappa. A total of 260 people have been arrested so far in connection with the Kannur violence in the last two days, an official statement said adding patrolling and raids had been intensified across the district, reported Press Trust of India. 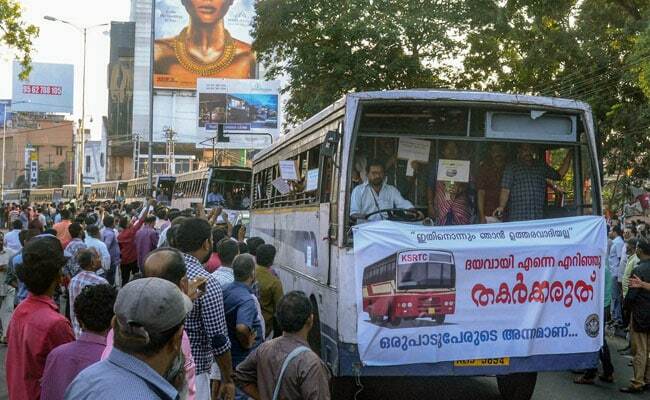 Number of houses and shops of leaders and workers were attacked over the Sabarimala issue. Besides Kannur, Perambra in neighbouring Kozhikode, Malappuram and Adoor in Pathanamthitta, where the Ayyappa shrine is located, also witnessed a series of similar attacks and vandalism on Friday night and in the early hours of Saturday. As the violence continued to disrupt normal life in Kannur and other places, state police chief Loknath Behera sounded a state-wide alert and gave direction to take stern action against those responsible for the attacks on the houses of party leaders. The two fresh incidents of violence were reported hours after unidentified men threw country-made bombs at the houses of CPI(M) MLA A N Shamsee and the party's former Kannur district secretary P Sasi. Unidentified people set fire to an office of the Rashtriya Swayamsevak Sangh (RSS) in Pariyaram area in the morning, police sources told PTI. So far, over 1,700 people have been arrested since Wednesday in connection with violence in various parts of the state. 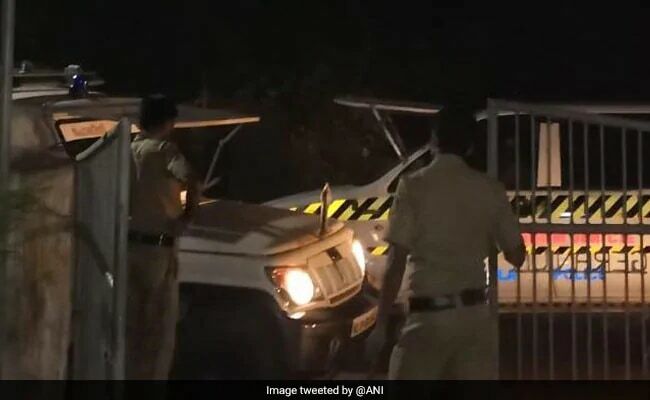 A crude bomb was thrown at the house of a BJP parliamentarian in Kerala hours after a similar attack on the house of a Left party legislator was reported to the police on Friday night.